House Judiciary Chairman John Shott presides over a committee meeting on possible impeachments of one or more West Virginia Supreme Court justices on Tuesday, June 26, 2018. 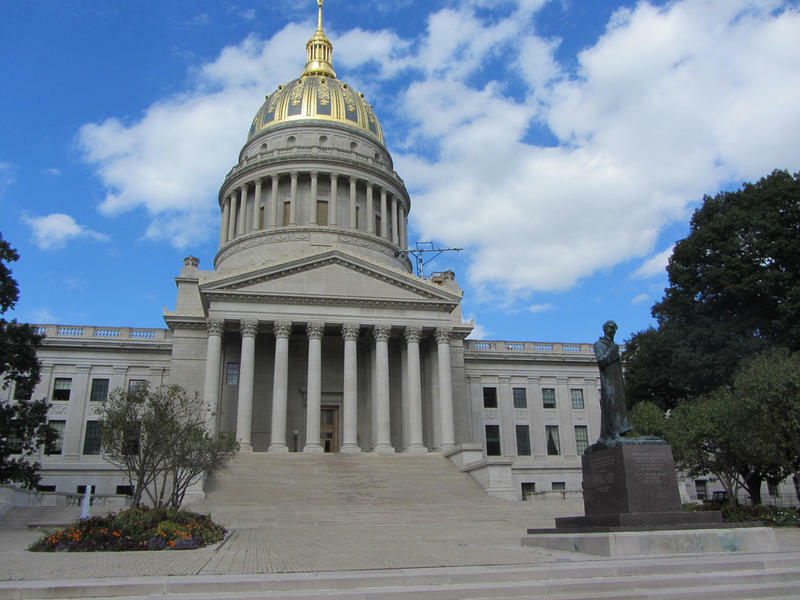 The chairman of the House Judiciary Committee has announced additional meetings to continue the impeachment process of one or more West Virginia Supreme Court justices. House Judiciary Committee chairman John Shott has announced the additional meetings, which will take place Thursday, July 12 through Saturday, July 14. The committee will then recess to organize additional witnesses and gather further evidence. It will then reconvene the following week for another three days -- beginning Thursday, July 19. Chairman Shott also announced the appointment of a team of bipartisan impeachment “managers” who will oversee the process going forward. In addition to Shott, the legislative managers include Republican Delegates Roger Hanshaw and Ray Hollen as well as Democrats Andrew Byrd and Rodney Miller. "I am confident that we can proceed in an impartial and non-partisan manner commensurate with the seriousness of the assignment entrusted to us," Chairman Shott said in a written statement announcing the meetings and impeachment managers. Last week, Delegates adopted House Resolution 201, authorizing the chamber’s Judiciary Committee to investigate possible impeachments of all five of the state’s supreme court justices. While much attention has been paid to Justice Allen Loughry -- who has been indicted on federal charges and suspended without pay -- all other justices were named in the resolution. West Virginia lawmakers have begun the rare process of deciding whether impeachment proceedings are necessary just days after a state Supreme Court justice was charged in a 22-count criminal indictment. The House Judiciary Committee met without taking action Tuesday. Earlier the House of Delegates voted to have the committee investigate any justice but decided against setting a deadline. Gov. Jim Justice has issued a special session call for the West Virginia Legislature to consider matters related to the removal of one or more Justices of the state’s Supreme Court of Appeals. The special session will begin Tuesday at noon.